In many industries, the more outlandish ideas end up in the trash but in the world of crypto, breaking away from mainstream ideas and conventions is welcomed. The cryptocurrency community tends to foster the weird. In many industries, the more outlandish ideas end up in the trash but in the world of crypto, breaking away from mainstream ideas and conventions is welcomed. The crypto market is also seeing a lot of activity now with more than 1600 digital coins currently on the market. Therefore, in this world, the weirdest cryptocurrencies often manage to become extremely successful. Here, I'll look at some of the weirdest crypto projects that exploited their quirks to achieve unlikely success. Probably the most successful weird cryptocurrency out there. Touted as "an open source peer-to-peer digital currency, favored by Shiba Inus worldwide," Dogecoin was founded as a joke in 2014. It is based on the Doge meme, a Japanese Shiba Inu dog captioned with various internal monologues. 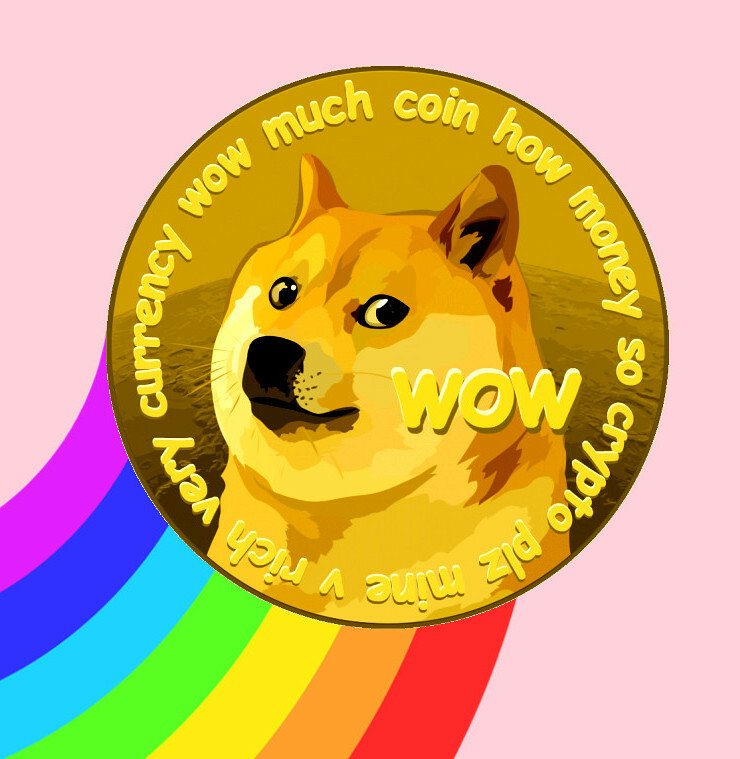 Dogecoin has been a runaway success, reaching a market cap of $1bn in January of this year. Part of Dogecoin's success is due to its vast and vibrant community, members of which created the Dogecoin Foundation, a nonprofit organization dedicated to using Dogecoin to fund goodwill projects. In 2014, the Dogecoin Foundation raised enough to send the Jamaican bobsled team to the Winter Olympics. It also funded the development of two clean water wells in east Kenya via a Twitter campaign. Potcoin was started in 2014 as a way of solving banking problems for the legal marijuana industry. The industry generally operates on cash trades in the US, due to federal drug laws regulating the banking system. Potcoin is not the only marijuana-themed currency. However, it gained notoriety due to its sponsorship deal with basketball star and unlikely North Korean diplomat Dennis Rodman. In a PR stunt, Potcoin funded Rodman's trip to Singapore for the June 2018 summit between President Donald Trump and North Korean dictator Kim Jong-Un. Rodman was filmed walking around there wearing a Potcoin t-shirt, leading to a brief spike in Potcoin's value. Cryptokitties are collectible digital artworks of cats. While this may seem just like a digital version of Pokemon, the launch of Cryptokitties represented a significant step forward in the development of blockchain - the ERC721 token. This was the first non-fungible token, meaning it could not be exchanged for another token of the same value. Each Cryptokitty has its own unique assets and can even be "bred" with other Cryptokitties to combine the assets from two tokens into a new one. As humans, we have a craze for collectibles, and Cryptokitties is no exception. 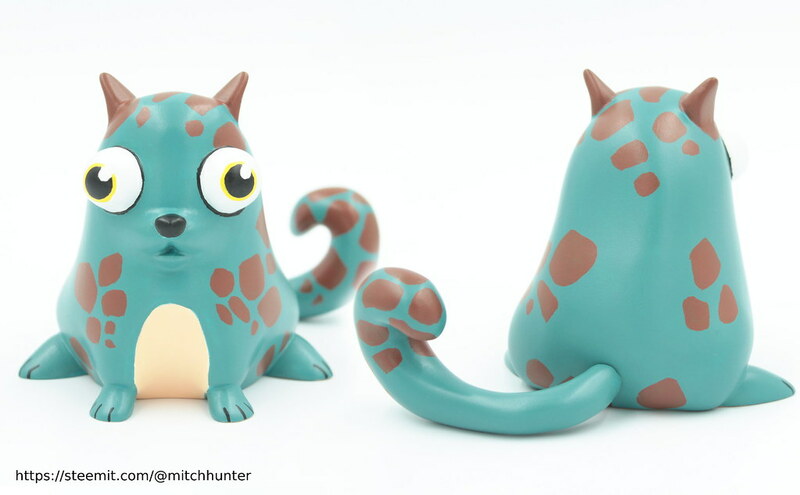 One Cryptokitty sold at auction for a mind-blowing $140,000. The bidder was reported to have said that the attraction lay in its number - 127. As a prime number, it holds a particular fascination for cryptography geeks. At one time, Cryptokitties trading volume was so high that the Ethereum network slowed down under the weight of transactions. Putincoin was developed "to pay tribute to the people and president of one of the largest and greatest countries in the world - Russia!" Although Mr Putin himself appears not to have commented on its existence, Putincoin nevertheless styles itself as a national cryptocurrency for Russia, citing the fast-growing economy as the reason it is needed. Aside from its dedication to Russia, there is not much else that is noteworthy about Putincoin. Despite this, it has been going for more than two years at the time of writing, reaching a market cap of more than $11m at its peak. Oral health is probably not the first industry that springs to mind as being ripe for decentralization, but the creators of Dentacoin somehow saw an opportunity. Dentacoin is the "blockchain solution for the global dental industry." Although it was initially derided by some parts of the crypto community, Dentacoin does have a community of active users, including dentists and clinics across 16 countries. In August this year, the price spiked when Dentacoin announced it had onboarded a clinic in the Bronx area of New York City for accepting Dentacoin as payment. We have focused here on the weird cryptocurrencies that have been successful. Many haven't. Special mentions from the crypto-graveyard to Coinye, the coin that was taken down by Kanye West's legal team, and to doomed-to-fail Useless Ethereum Token, which had a USP of being, well, useless. While the creation of digital tokens remains so accessible and unregulated, it is likely that more weird and wonderful cryptocurrencies will pop up. However, if trading cryptocurrencies becomes subject to legislation then perhaps one day we'll look back on these days of weird crypto with nostalgia.